We at Tenancy Cleaner aim to become one of the best Nationwide Tenancy Cleaning company. If your area is within the map below then this means we cover your area. 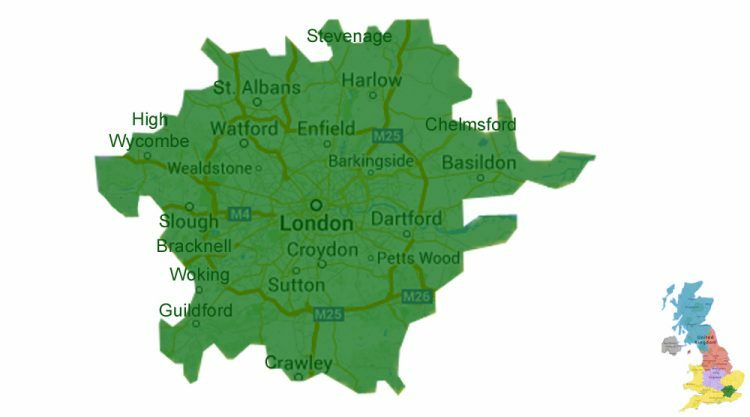 At the moment of writing this we cover all Greater London with all the borough councils in Greater London and surrounded areas in outer London. We are also expanding our service to the following counties. Below are the towns and cities we cover.